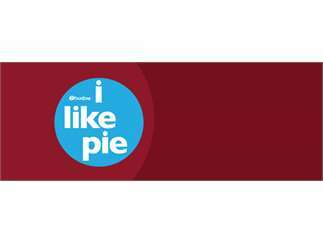 I Like Pie is a family-friendly fun run/walk on Thanksgiving Day that ends in PIE and benefits Girls on the Run of Central Oregon and NeighborImpact! The two event options — an untimed 5k community run/walk and a shorter family fun run/walk — are held in the Old Mill District on a new course design to ease congestion. Individuals and families of all ages and running/walking abilities are encouraged to come run/walk, bring pie, eat pie, and have fun! Registration is required, and pre-registration is encouraged!